Flanges and coupling sets are designed for safely connecting 24mm solid shafted pumps to electric motors which turn at the same speed. Coupling kits are available for connecting 1-1/8” electric motor shafts to the pump. 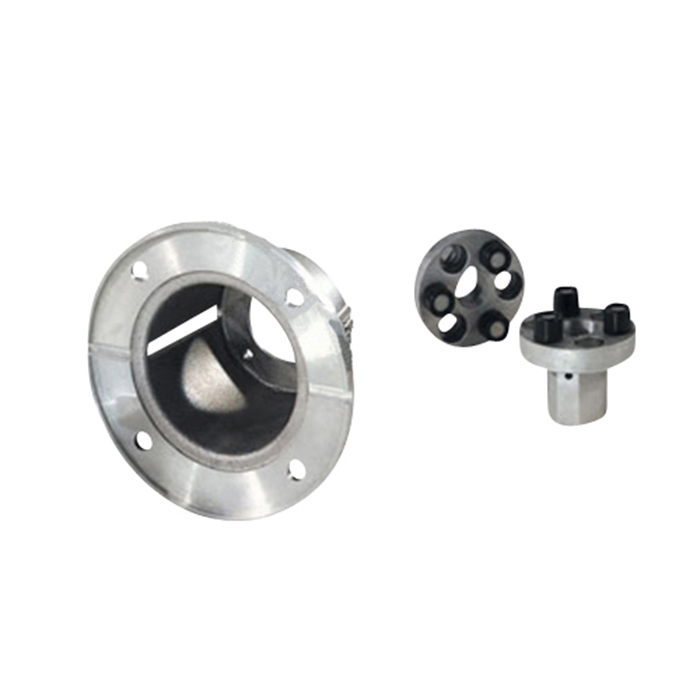 The mounting flange is used to mechanically connect the pump and motor to reduce vibrations, and keep them in proper alignment.